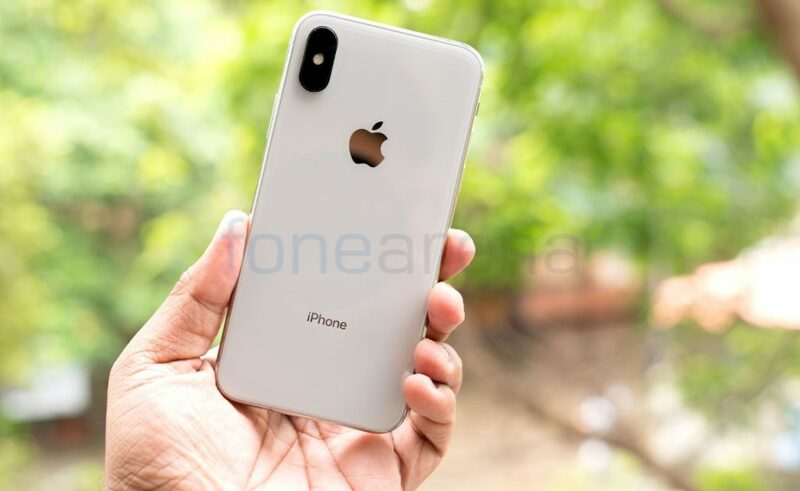 Earlier this month there were reports that Apple might be launching an iPhone model with triple rear cameras. Now a new report from Taiwanese ‘Economic Daily News’ claims that the iPhone model said to feature 3D Sensing and enhanced zoom, citing a research note from Deutsche Securities analyst Jialin Lu. Analyst Jialin Lu says that the triple-lens camera system will enable advanced 3D sensing via stereoscopic vision, while the two of the sensors will be able to capture images of a single object from different angles. interestingly, it will also feature a triangulation method would then be used to obtain the distance between the iPhone and the object. The rear camera’s 3D sensing tech will be used for augmented reality purposes. This report falls in line with last year’s finding which said that Apple said to be working on the rear-facing 3D sensor for 2019 iPhone. 3D sensing will be using the time-of-flight technology that calculates the time it takes for a laser to scan the surrounding objects to create a three-dimensional picture of the environment. However, Lu says he believes that Apple will instead use the triple-lens approach for the rear camera system and the third lens would likely have a longer focal length for enhanced zoom capabilities. This enhanced zoom capabilities will bring 3x optical zoom on an iPhone for the first time, since the iPhone 7 Plus, 8 Plus, and iPhone X models feature only 2x optical zoom. Huawei P20 Pro is the first smartphone to feature triple rear cameras.